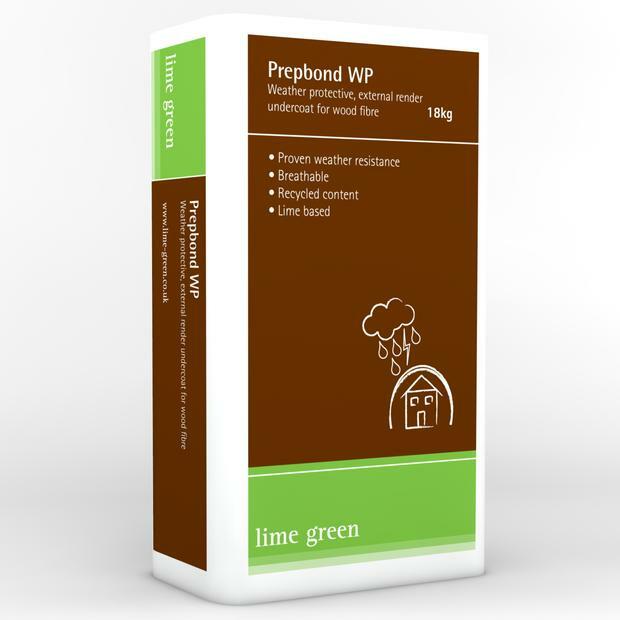 Prepbond WP is made from natural hydraulic lime combined with natural and recycled aggregates and so can be confidently used for ‘green building' or to meet specific environmental requirements. Prepbond WP is part of the lime green Warmshell system, a breathable external wall insulation system. 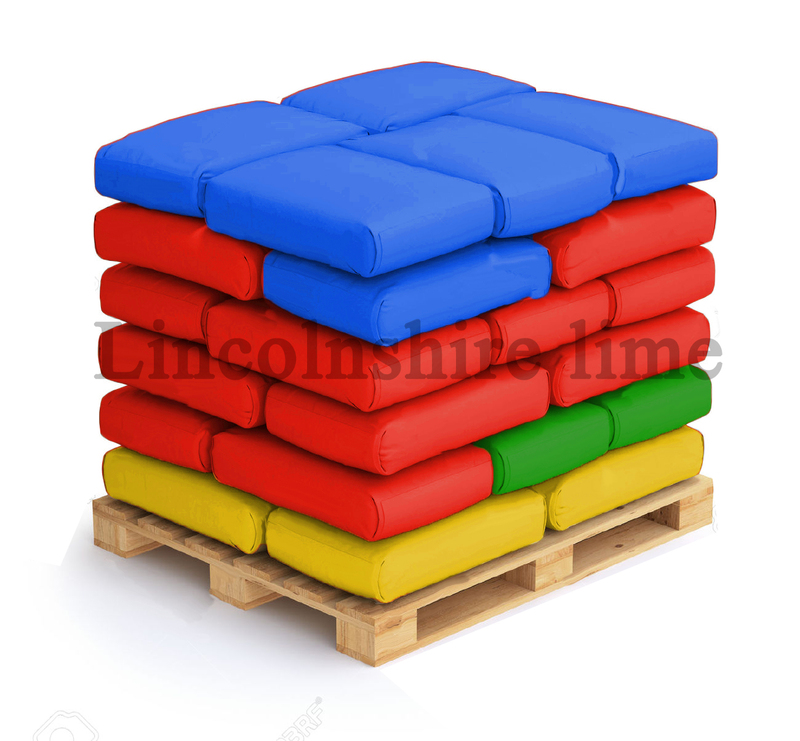 18 kg paper sacks, 40 per pallet. One 18kg bag will cover approximately 1.5m2 at 10mm thick on a flat background. This does not include any allowance for wastage. Site planning must be addressed before starting work. Ensure all board surfaces are suitably fixed, with tidy fitted edges and misses suitably filled. Board surfaces must be dry and free of any material that may impair adhesion. Attention should be given to the correct water detailing to ensure an adequate drip from the bottom bead. Prepbond WP should be mixed either with a suitable render spray machine or drill and whisk with 5-6 litres of clean water. Typical mixing time is between 5-10 minutes. Apply "Prepbond WP" directly onto insulation boards in 2 passes in accordance with best practice guidelines in BS EN 13914-1: 2005 using competent persons. Into the first pass embed Lime green Fibre Mesh 660 over the whole area, overlapping the joins by 100mm. Apply second coat immediately to final thickness. Thoroughly scratch in a horizontal direction no deeper than 3mm, using a render comb to produce a key. Prevent from drying out too rapidly. Lightly spray each coat with water if it is hot or the product is drying too quickly. Use Lime green Finish WP as the final coat.